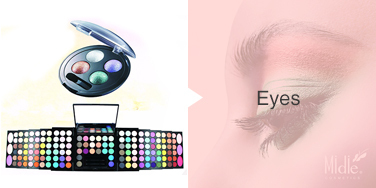 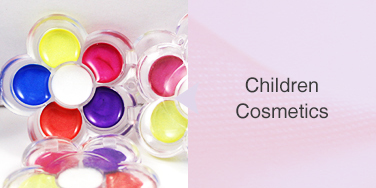 China Lipsticks,Cosmetics Set,Children Cosmetics,Nail Polish,Makeup Powder. 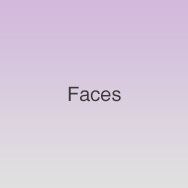 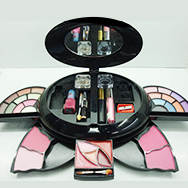 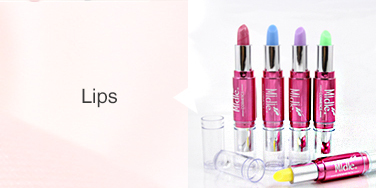 Description:Lipsticks manufacturer / supplier, offering Cosmetics Set, Children Cosmetics, etc. 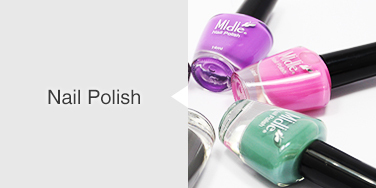 Zhejiang Zhongyimei Industry Co., Ltd. main products:Normal Nail Polish,Water-based Nail Polish,Functional Nail Polish and so on, product safety assured.